I liked this post because it was different and interesting to read. I really liked how you really incorporated what we learned in class into your post. You found the cofounding variables and even faults in the study. I think this was a great part of your post because it showed how you understood the material fully. I found another study that seemed to be like yours https://hbr.org/2014/09/the-creative-benefits-of-boredom. This topic is really interesting to me. I know many people who tend to do nothing when they are bored, but i felt like I was always the opposite. Whenever I’m bored I always try to find something to do to keep me busy. This is usually when I become the most productive. 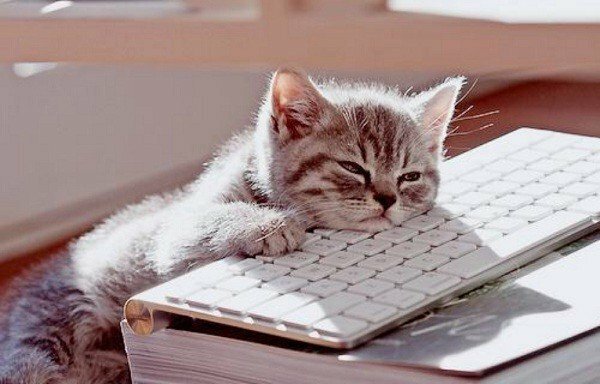 I found this article (http://www.inc.com/damon-brown/why-strategic-boredom-will-boost-your-productivity.html) that discusses why boredom increases a person’s productivity. Very interesting topic. I think one thing that you could possibly look into can be bias. This seems like the ideal study for bias to occur. What if, in both studies, the subject knew that the scientists were testing for boredom and so they tried to refrain from being bored. It’s an interesting question to ponder and could certainly have effected the results. I also think randomization could be a problem in these studies. The article does not say anything about randomization. Assuming there was no randomization, the risk of chance being involved skyrockets. Not only would there be less than 100 people, which is a small number to base a hypothesis on, but those people not being randomized makes me question chance not being a large factor in the results. I look forward to seeing more studies on this topic in the future. 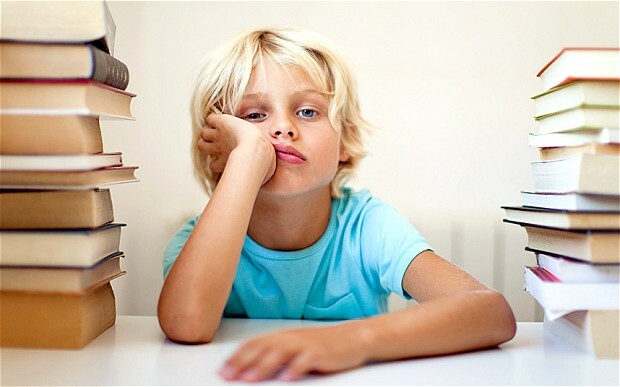 It discusses the benefits of being bored, including creativity and unplugging from technology. I was interested in your article because I tend to feel that when I am busier I am actually more productive and even more creative. When I am bored I don’t have much motivation to come up with anything and tend to just sit in pity doing nothing. But when I am in a time crunch, my mind is forced to come up with something. When I tell myself I have to do something, I do it. And to my surprise I sometimes do better when I have more things on my plate. For example if I have lots of assignments and stuff on my TO-DO list then I make a schedule for myself, making my life more productive. In essence, when I think in the moment and think spontaneously I tend to be more creative rather than sitting thinking about an idea for a long period of time, because I end up thinking too hard. I truly believe in this title alone. I find myself being bored often like on my long car ride back to state or class. When I’m bored my mind wanders to all kinds of places and I think of things that I would not be able to if I was was focused on something else. https://hbr.org/2014/09/the-creative-benefits-of-boredom. 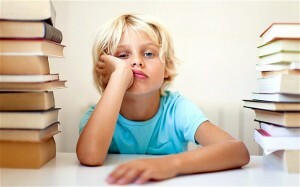 This article states that there are benefits to boredom.